Adding surround sound speakers is the next step for any movie lover and music aficionado looking to take their home theater to another level. Encompassing, powerful and clear - Klipsch surround sound speakers will awe and delight any listener. When you’re listening to a great piece of music or you want to get immersed in a great movie, only great sound will get you there. Klipsch surround sound speakers can literally put you at the center of the action. 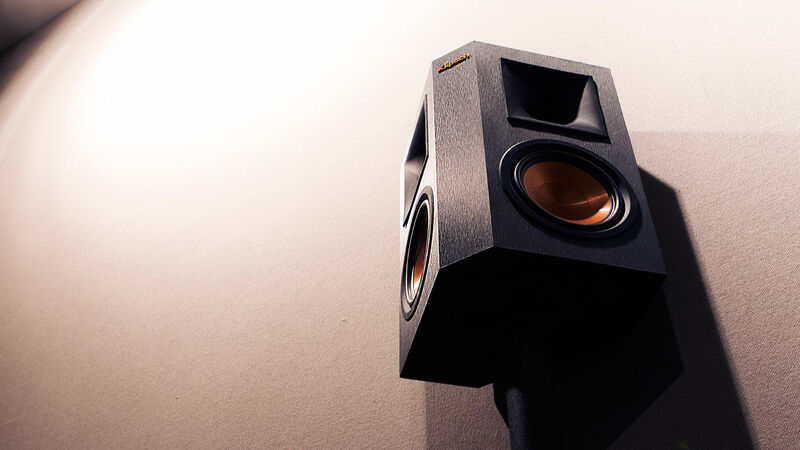 Whether you simply want to expand your room to a 5.1 system or you want to move to 7 channels or even more, Klipsch surround sound speakers are designed to match your existing Klipsch speakers so that everything sounds seamless.